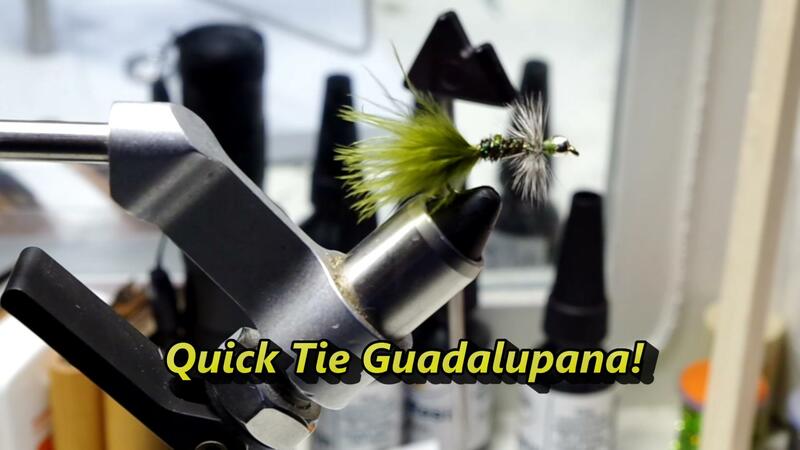 Here is a quick tie fishing fly pattern that uses minimal material; for ease of reference, we call it the Simple Midge. 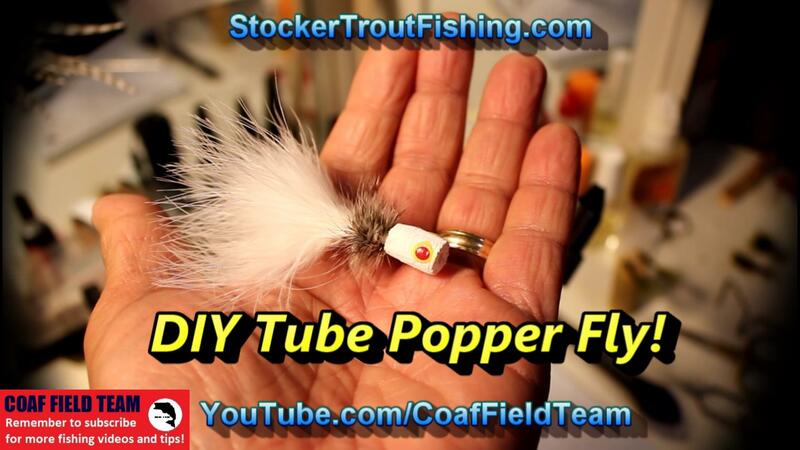 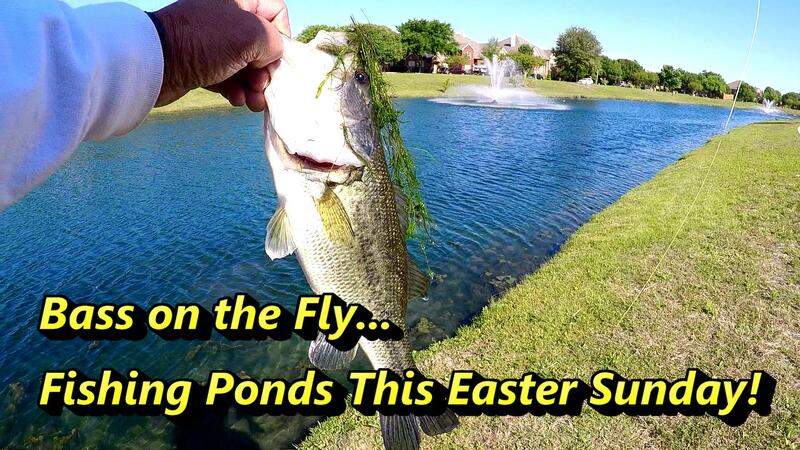 Works well on Bluegill, Sunfish, and fingerling Bass. 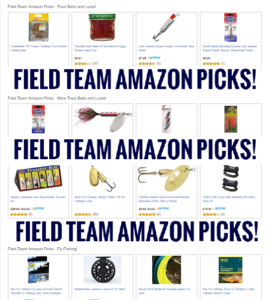 Hope to try it on trout this upcoming Trout Stocking Season! 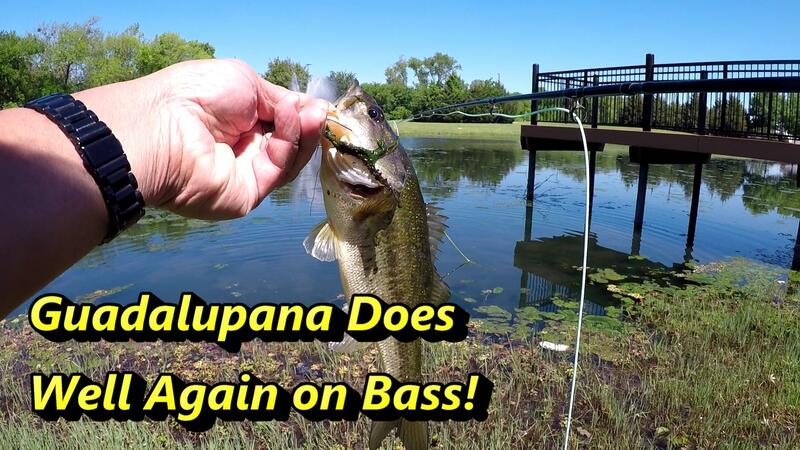 PREVIOUS POST ← Happy Friday… Coffee, Micro Fishing, and Ukulele Time!